Bandai Namco have announced that Digimon World: Next Order will be releasing next year, for the PlayStation Vita. The newest game in the series will not be a sequel to Cyber Sleuth, which was the first Digimon game in a while to release to acclaim and positive reception (as well as the last release in the franchise)- instead, it will be a follow up to Re:Digitize. Digimon World: Next Order will follow a protagonist named Takuto; some of the Digimon confirmed for the game include Agumon and Gabumon. The game will also have character design by Lord of Vermillion’s Taik, instead of series regular Yasuda. Whether or not this game can maintain the unusually high standard of quality in Cyber Sleuth, and whether or not it comes out here in the west remains to be seen. 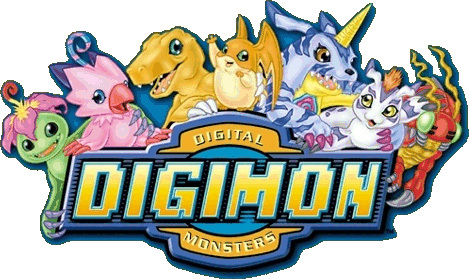 For now, it’s just good to see the Digimon franchise finally having been revitalized. It’s good for Pokemon to have some competition.